Jonathan Moreno, Mind Wars: Brain Science and the Military in the 21st Century. Bellevue Literary Press, 2012. In this book, the influential bioethicist Jonathan Moreno sets out to make the case for what he calls an “ethics of neuroscecurity.” By neurosecurity he means 1) the ways that science and technology targeted at the brain and nervous system should be managed for the public good, and 2) a strategy by which democratic states must use advances in neuroscience to protect themselves from their adversaries. Neurosecurity is complicated by the principle of “dual use,” which U.S. security agencies officially adopted in the early 21st century of giving funding priority to projects that promise both a military and civilian payoff, particularly in economic growth. Dual use, Moreno argues, has encouraged neuroscientists to focus on the potential of their work to advance medicine and science while ignoring the potential military applications. Moreno argues that we need university scientists to become more engaged with difficult ethical questions regarding military interest in and potential application of advances in neuroscience. 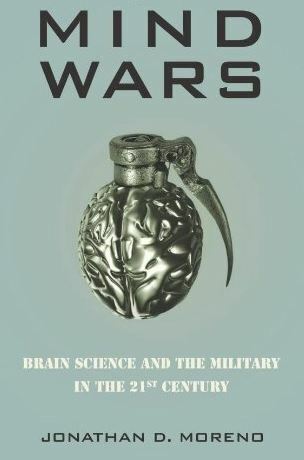 Most of the book is devoted to a description of the wide variety of actual and potential applications of neuroscience to the military context – ranging from futuristic cyborg super-soldiers and chimeras, through pharmacologically enhancements to make soldiers more alert, less subject to psychic trauma, and more masterful in challenging combat situations, non-lethal weapons that operate on the nervous system to disable hostile forces (or quell popular protests), to low-tech applications of psychology in the interrogation of prisoners or influence of populations. At times, Moreno seems near to a kind of “gee whiz!” enthusiasm for the possibilities, but he is careful to note at several points that researchers are often inclined to hype. And he is always attentive to the often frightening ethical dilemmas that are raised by the militarization of neuroscience. Given the dangers and dilemmas of what he has described, Moreno acknowledges that some will be understandably inclined to completely separate academic neuroscience from the military. But he argues that this would be a great mistake for two reasons. First, he does think that America does face dangers that make the cautious development of military applications of brain science a necessity. Second, and for him more importantly, if civilian academic scientists withdraw from involvement with the military, the military will pursue the development of these technologies within its own agencies, shielded from any public awareness and oversight. Moreno argues that the best way to avoid the sorts of ethical nightmares he spends much of the book exploring is for neuroscientists in academia to be fully engaged with the U.S. security apparatus, insisting on tht the transparency and openness that are core values of civilian science continue to operate as military applications of neuroscience are explored. Moreno may be right that the active involvement of civilian scientists in the development of military applications of neuroscience is far less dangerous than allowing these applications to developed completely within the military, but I am far less sanguine than he is that the best norms and practices of science will withstand the pressures of involvement with the military. 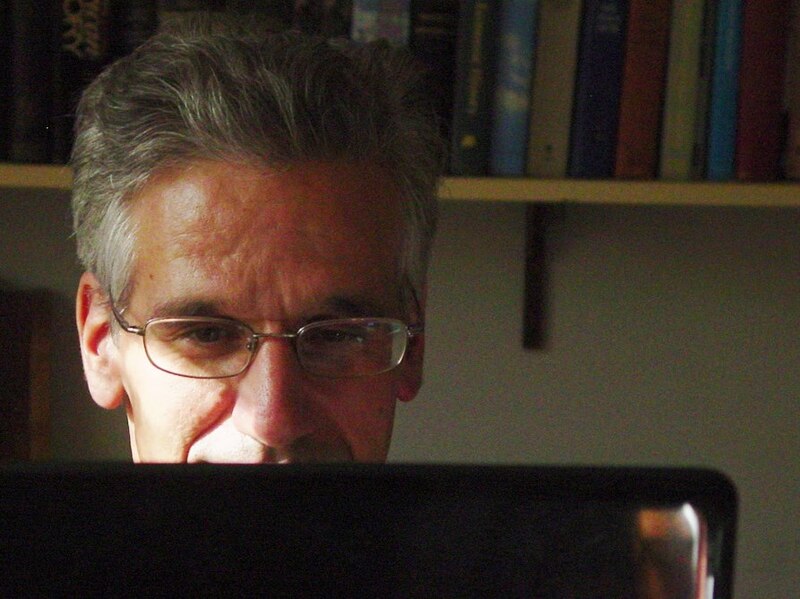 If the history of ethical catastrophes in science proves anything, it is that the ethical norms of science are fragile and vulnerable, and that under pressure from entanglement with government and corporate interests make academic scientists all too likely to abandon their commitment to transparency, the ethical treatment of research subjects, and other norms and values of the humane practice of science. Whether you ultimately agree with Moreno’s conclusions, he is surely right about the dangers and dilemmas ahead, and the need for scientists and the public to remain awake and ethically engaged with neurosecurity.